Gain the tools and the knowledge to drastically step up your service provided to patients, and skyrocket patient referrals. Do you ever wonder WHY your new patient did not say YES to the treatment you recommended? Do you ever feel like you had it sold, and then something happened and the patient left without scheduling? Do you ever wish you knew EXACTLY what to say to convince a patient that this is the best treatment for them without sounding like you’re are just trying to sell something? If you answered YES to any or all of these questions, your solution is here. This event was the third and final Conversion and Compliance Event. 2,600 Doctors and their team members attended and walked away with the proper training tools to enhance their engagement when it comes to patient satisfaction in order to increase patient retention. Jay reveals 10 top strategies to create tremendous patients that have trust in your practice and never second-guess the treatment that you recommend. In additional to the patient referrals that you’ll receive from satisfied customers, you’ll learn a handful of internal and external marketing strategies to bring even more new patients through your doors. 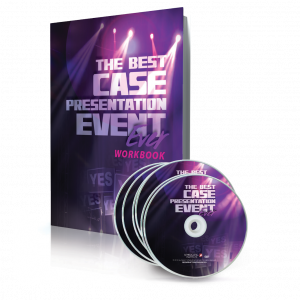 Set yourself up for predictable results by implementing these strategies and more! Increased revenue is all about patient satisfaction! Learn how to deliver world class experiences to your patients by ensuring that your team members are doing what it takes to make your practice stand out and be recognized in your community. Understand WHO the ideal patient is and how to attract them to your office by avoiding the things that turn men and women away from scheduling appointments when at offices. You’ll have a full understanding of how to incorporate emotional value, engagement and loyalty across the patient journey. 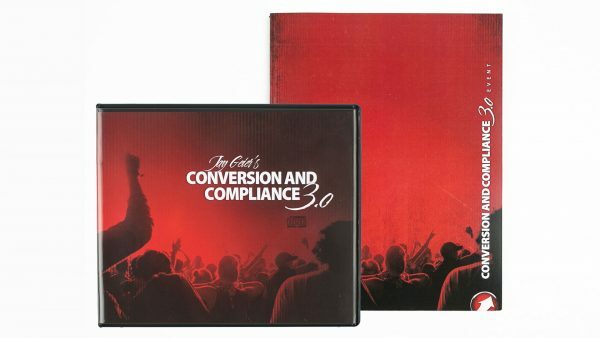 Conversion and Compliance 3.0 was better than billed! And lives up to Jay’s philosophy of delivering more value than paid for in the fee.